Yesterday... March of the Penguins. 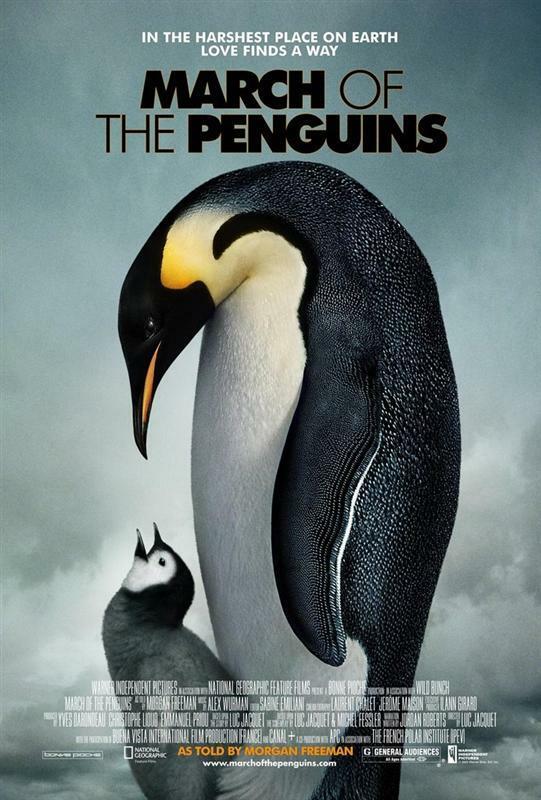 One beautiful piece of cinematography about the emperor penguin's struggle for survival in the whites of Antartica. Even better was the documentary included in the DVD's special feature: "Of Penguins and Men", showing all the hard work behind the cameras. An adventure not to be missed. 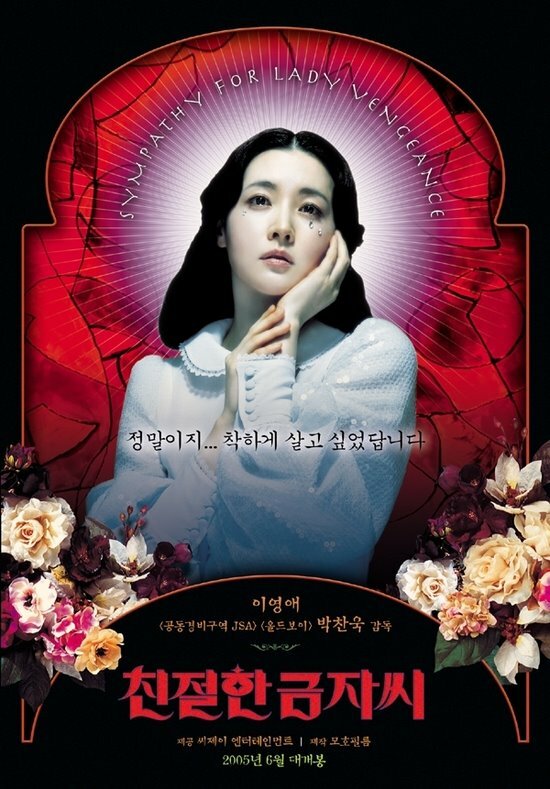 Today... Lady Vengeance. A Korean production about a woman in search of vengeance and justice. Wonderful photography and soundtrack, and brilliant actors. Dark sense of humour and some quite melancholy moments make of it a piece of perfect and delicate balance. You should check that out.